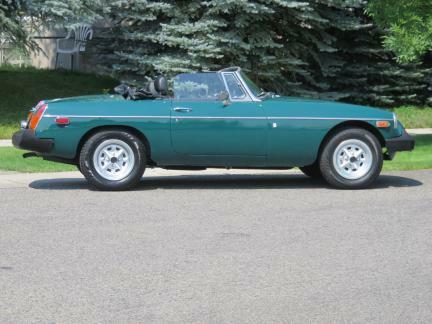 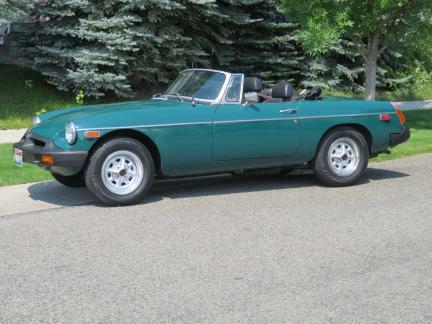 Description: This 1977 MkIV roadster is powered by MG's 4 cyl 1798cc engine. 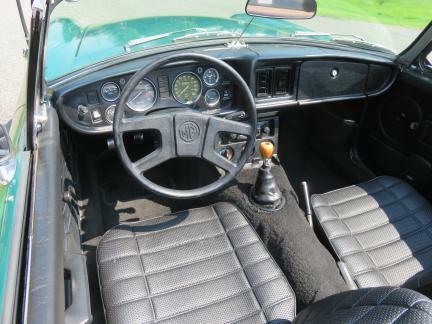 Light weight and fun to drive with it's 4 speed manual transmission. 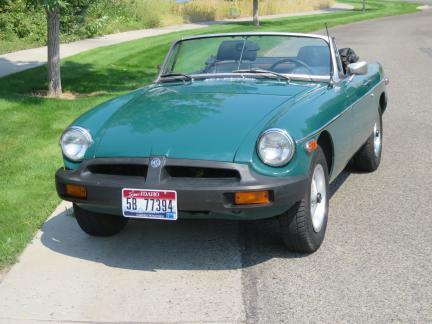 Hagerty values the 1976 model at $15,600 for a #2 excellent and $7,500 for a #3 example. 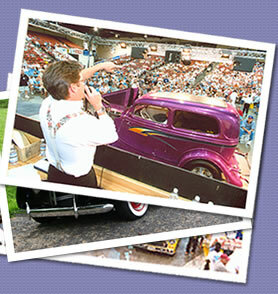 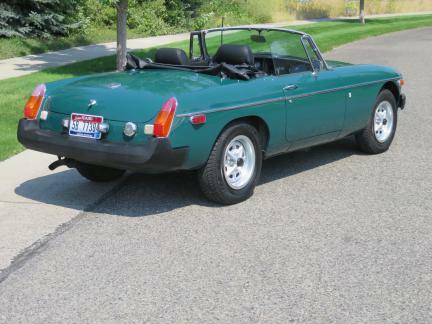 Excellent starter car in the collector world or just a fun top down car to enjoy a sunny day. 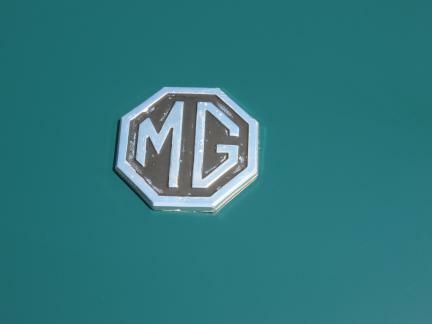 This MG was purchased last in 2000 at the Silver Sun Valley Auction. 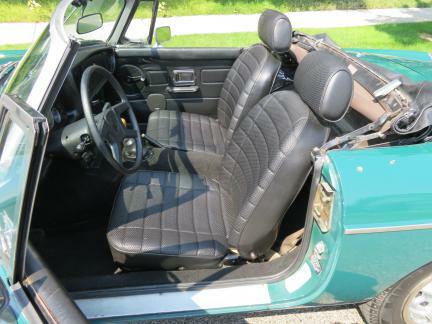 It has been garage kept and well maintained by a local mechanic who is a British car expert. 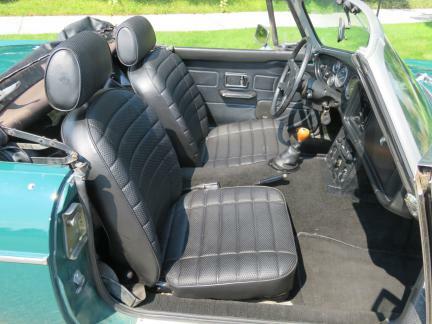 Solid body, tight driving, ready for immediate driving and enjoyment.